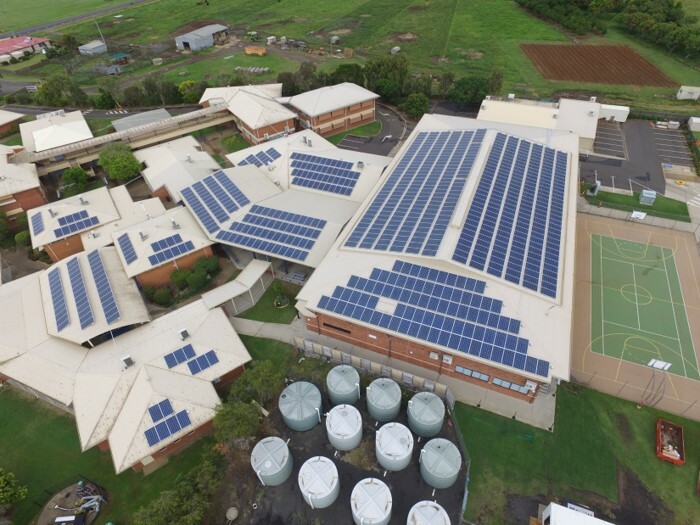 GEM Energy Australia is an award winning renewable energy consultancy. 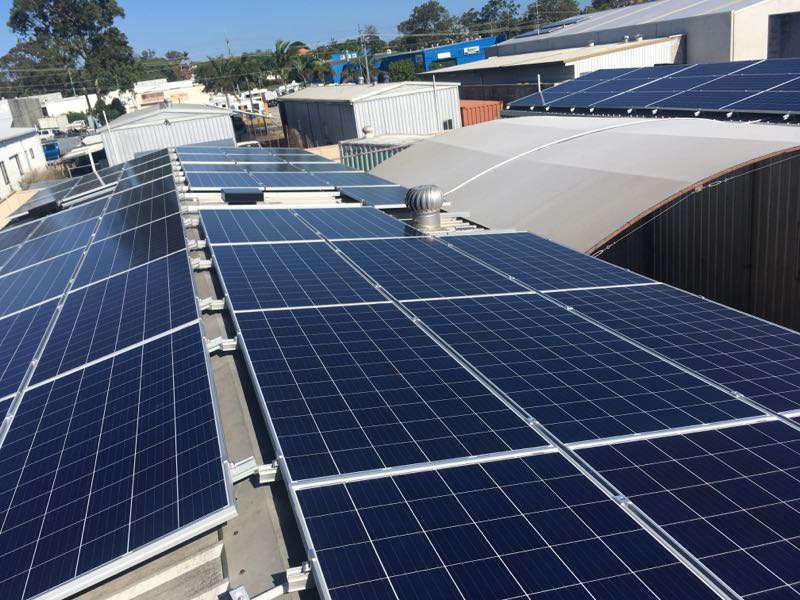 Specializing in photovoltaic engineering, electrical engineering, energy efficiency, financial feasibility analysis and multiple systems integration. Our objective is to provide comprehensive best practice solutions for our customers. By effectively supporting and communicating with all stakeholders together with thorough planning and design we consistently lead the market in delivering premium and innovative turn-key projects. 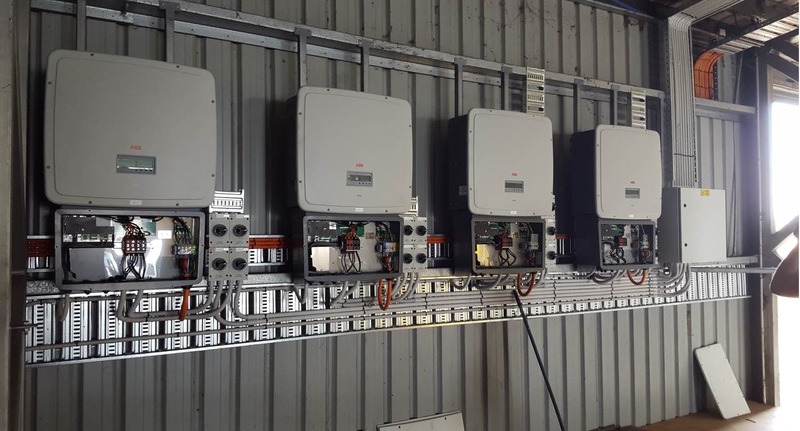 - Smart energy management systems for remote monitoring stations, pump controls, lighting plants, CCTV stations etc. - Off-grid/remote hybrid energy systems. - Commercial LED lighting solutions. - Energy monitoring and consultancy. - Tri-generation and Co-Generation Energy Systems. 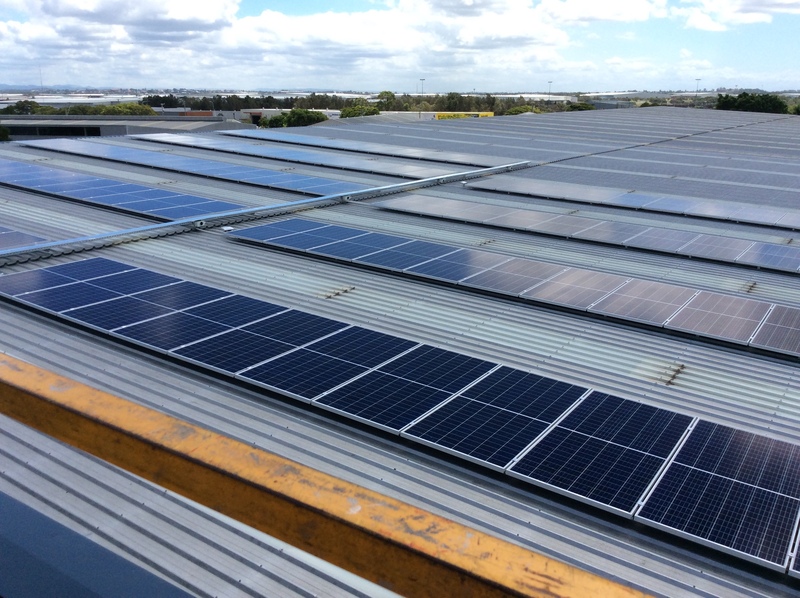 GEM Energy Australia is recognised as one of Australia’s leading renewable energy providers and are a CEC approved solar retailer, are multiple CEC award winners and ISO 9001 certified. GEM is uncompromising when it comes to quality equipment and installations, innovative and customized design together with first class project management. Our key strategic finance partnerships with CBA and NAB, provide a secure and industry leading project finance for our clients. Thought I'd found a great company, only to find out once I'd paid for my system, the regular contact vanished along with the customer service. A company that overpromises and under delivers. 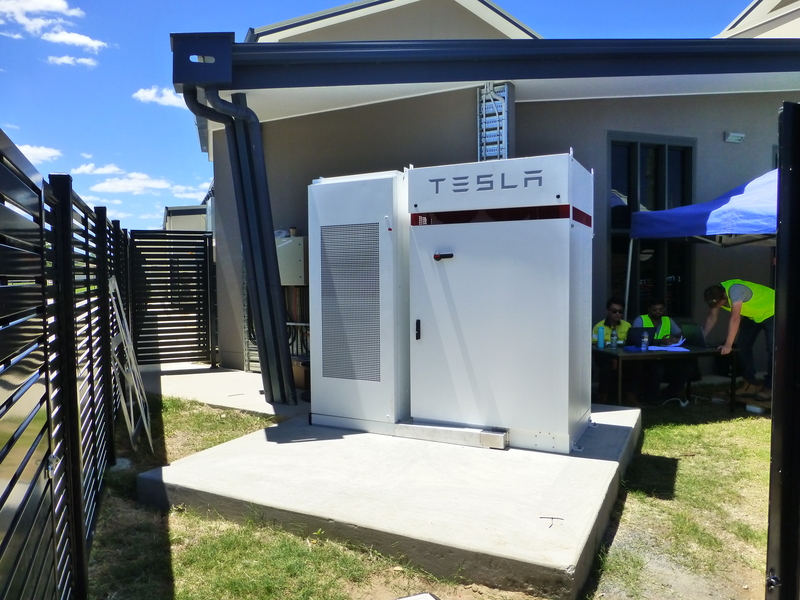 We didnt get a solar system installed, we had a Tesla Powerwall 2 Battery storage system installed on an existing 5kw system. The review system doesnt allow for a battery only field. David was extremely prompt with his quote, gave good advice and nothing was too much trouble. 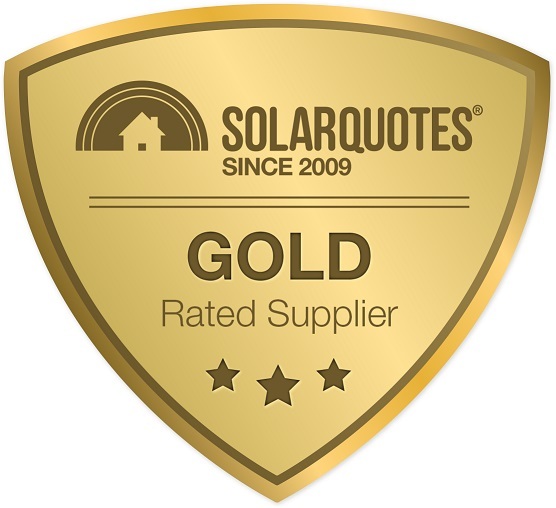 I had contacted several solar companies for a quote, getting a response from them was to say the least difficult. The worst case contacted me 10 days after my enquiry. David was upfront on the wait time for installation which was spot on. The pre install site inspection went off without a hitch. The installation was brilliant. Allan and his team did a wonderful job, in terrible heat without compaints. They worked tirelessly to get the job done in a proffessional manner. The job site was kept neat and tidy. 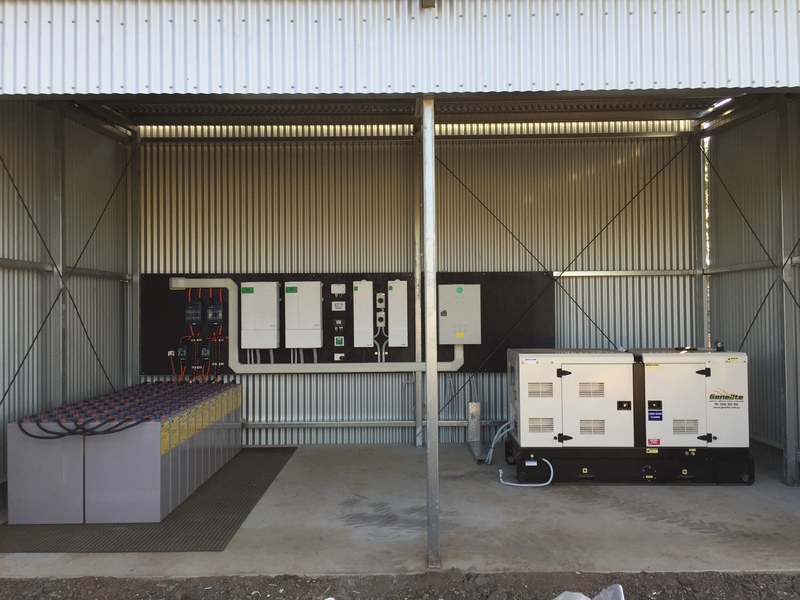 Installation was finished within the same day with minimum disruptions to us. The system is exceeding our expections - we have not used grid power since it was commissioned, 17 days now. 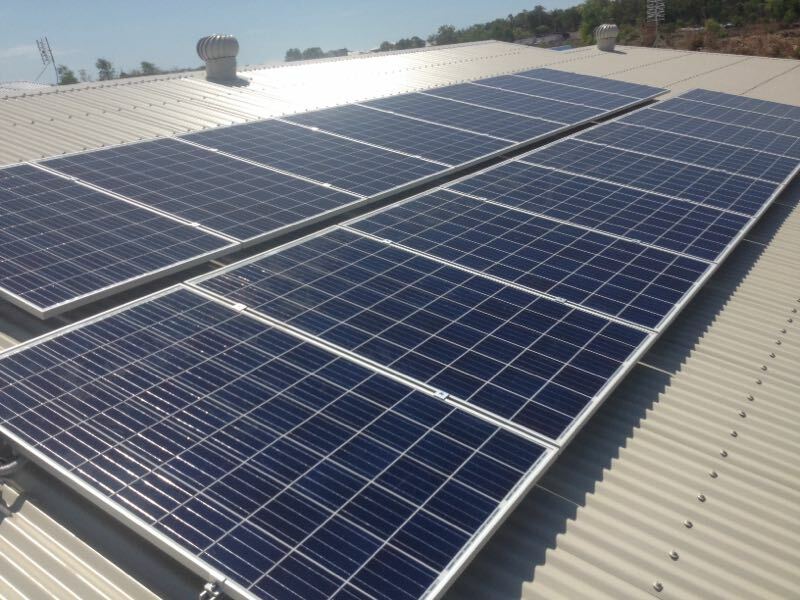 We are self powered day and night and even export some to the grid. Couldn't be happier. Jodie, David and all the staff we had dealings with are lovely people that went out of their way to answer any queries we had. I Don't think I can express in words how happy I have been with the service and system installed by GEM Energy. Every dealing with them has been amazing from the quoting period to the installation (Jack was excellent all through the quoting process and our design was a trickier layout thanks to difficulty with our roof layout and the hot water system installed by another company being put in the centre of one section of roof rather than on the side where it should have been.....). GEM Energy were able to work around this and provide us with the best possible outcome working in the limitations caused by others. Booking it in has then been very easy with Jodie being excellent to deal with and the installers have been outstanding. Polite, professional, hard working and they just got in and completed the job despite the heat. Gem Energy worked with us to tie in with our roof being restored (cleaning and painting etc) by installing the feet first and then coming back after the roof had been done to perform the rest of the installation. 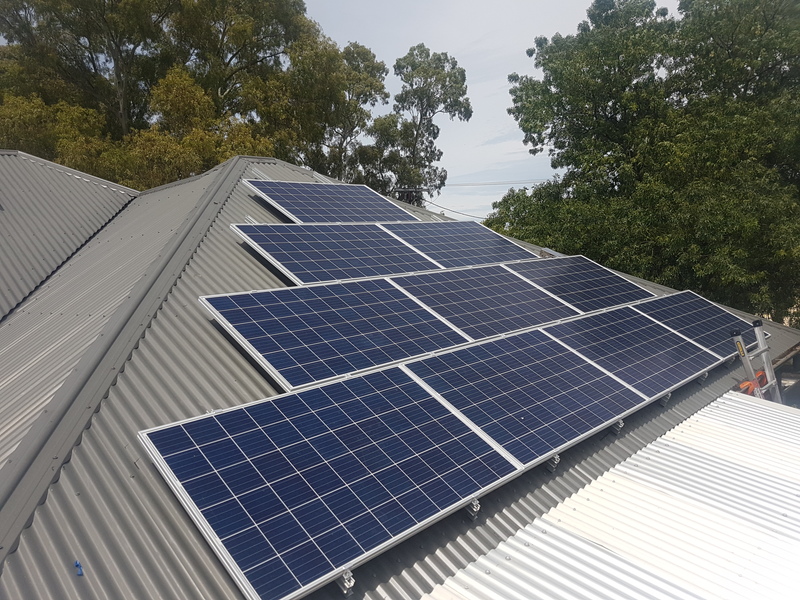 From the initial quote, through the planning / installation coordination, the install and now with a working 8.5kw system - nothing short or wrapped! The installation manager Jodie was great in coordinating dates, the boys that installed where great and very respectful of the fact they were coming into our home! The best thing is that the solar generation exceeds what I was quoted (undersold and over delivered).! I used GEM Energy firstly because I asked you guys about them and you suggested they were a good company. Second their service so far has been good. Using your website and advice I searched for the best product I could reasonably afford and Gem were flexible and able to supply what I wanted. 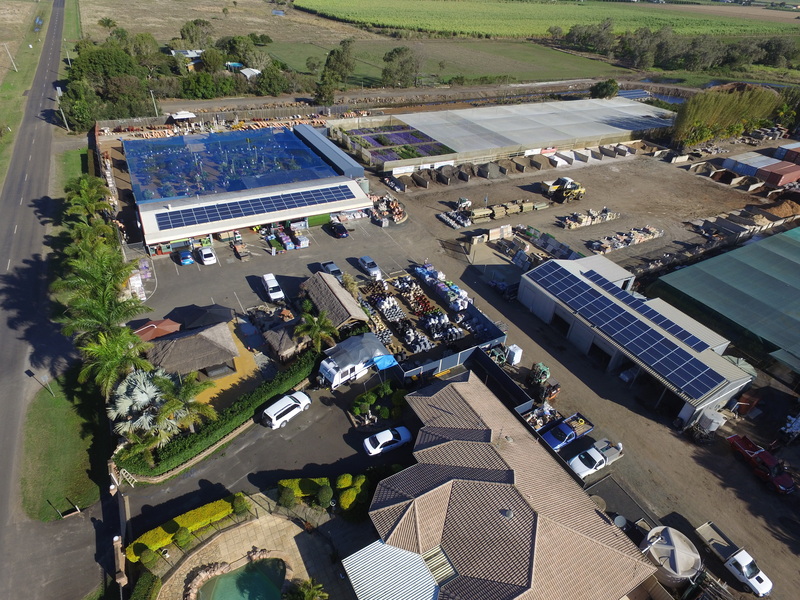 SEM and Country Solar both had conflicting advice about the same products and weren't particularly flexible in their options. I was left speechless this afternoon, which is not a common occurrence, with the delivery of the most beautiful bouquet of flowers. This is certainly out of left field as I have not known any company that would have done this. I am so gob smacked and cannot thank you enough. It made my day and cannot stop smiling when I look at the flowers. It has been a pleasure to deal with you all especially you Jake and Ben also. As I have expressed previously of how great it has been throughout this order and installation. And we must give accolades to Luke and his apprentice, Jacq, with their visible expertise through the installation of the system. I will definitely be recommending you all to our friends and associates as to how professional you have conducted yourselves, we couldn't be happier. Very impressed with service and installation. 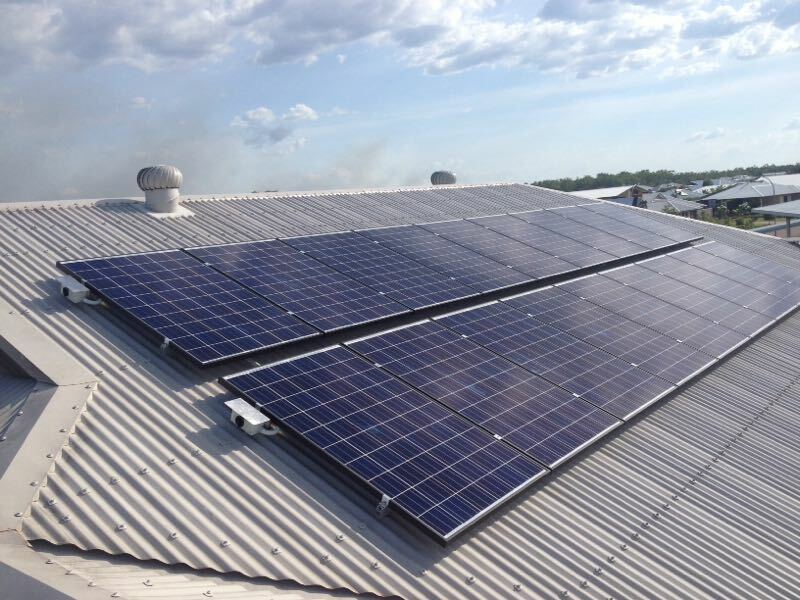 Went for 8.2kw system as we had lots of room space. LG Neon Panels and Fronius. Installers arrived on time, did a great job and cleaned up all mess when they left. We chose GEM as their interaction with us has been very professional and prompt. We are still waiting for the install to happen which should be soon. 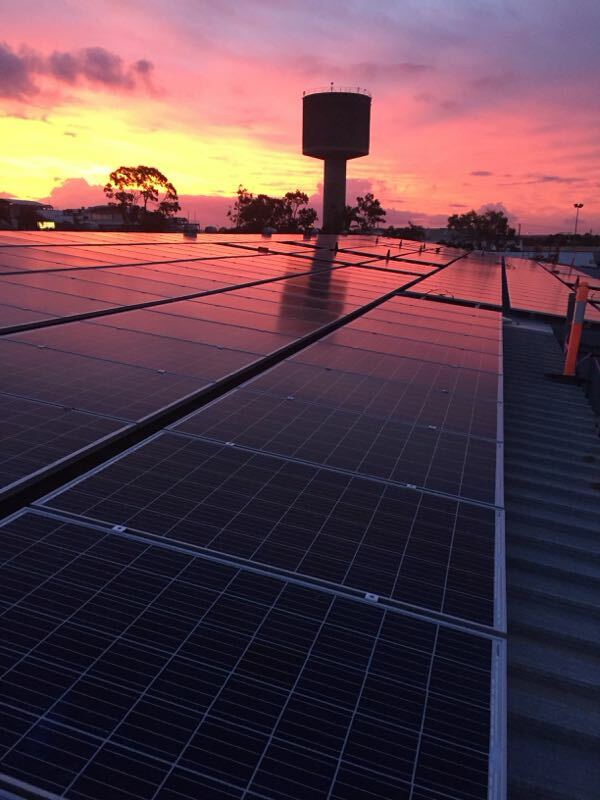 An electrician came from Ballina to checkout our roof and power box. All is OK. 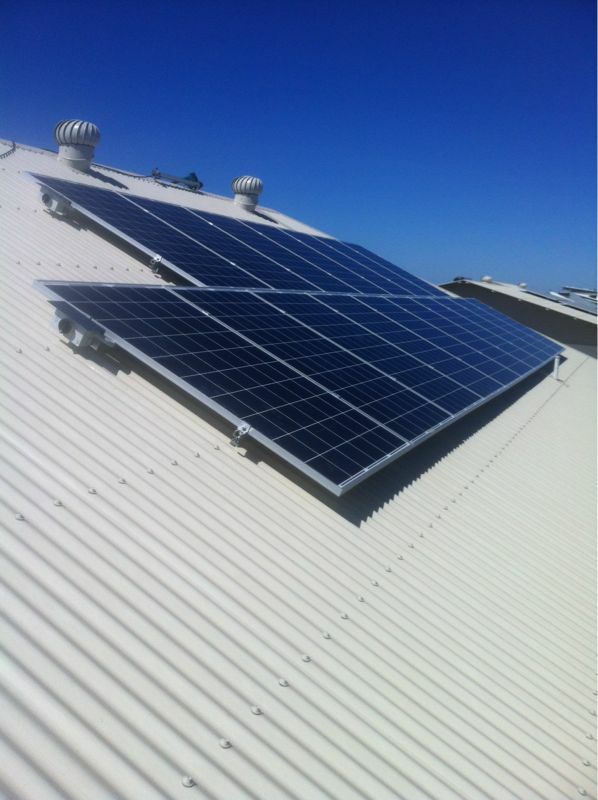 Solar PV system - QCells 280W panels & Fronius Primo 5kw inverter. Adam Low was prompt, professional and explained the various packages in an easy to understand manner. The quotation package was comprehensive and the quote addressed all of the relevant requirements (as the quote I needed also attracted a State/Territory home improvement grant - therefore the quote needed to be structured in a specific manner). Installation was a breeze. 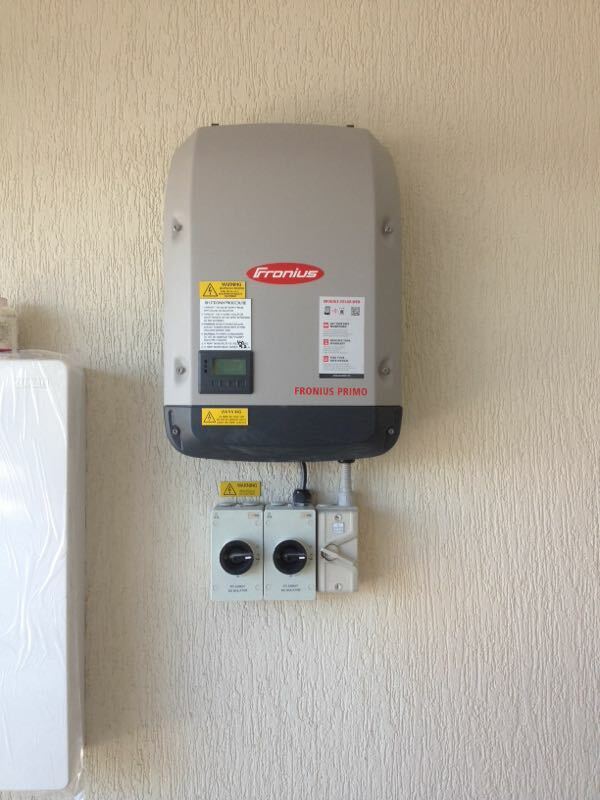 Following completion, the personnel connected and set up the Fronius Solar App / Network while also going through and explaining the use of the app and computer system. 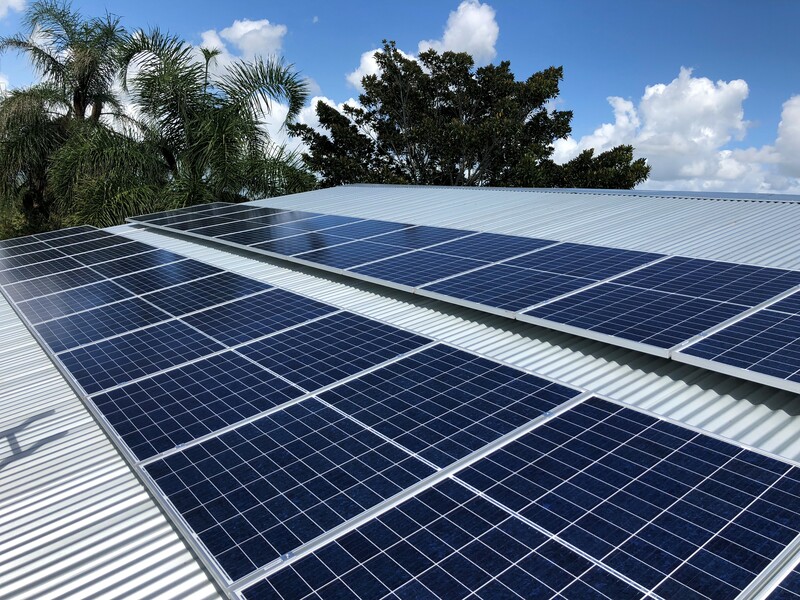 Over the past 12 months, my solar system has been very effective and I am currently energy positive, generating a substantial amount more electricity than I use (approximately 20-30+% positive electricity production). In terms of service and maintenance, after a number of severe weather events (including a cyclone), minor error notifications were transmitted by the Fronius system to my phone (via sms) and my email. 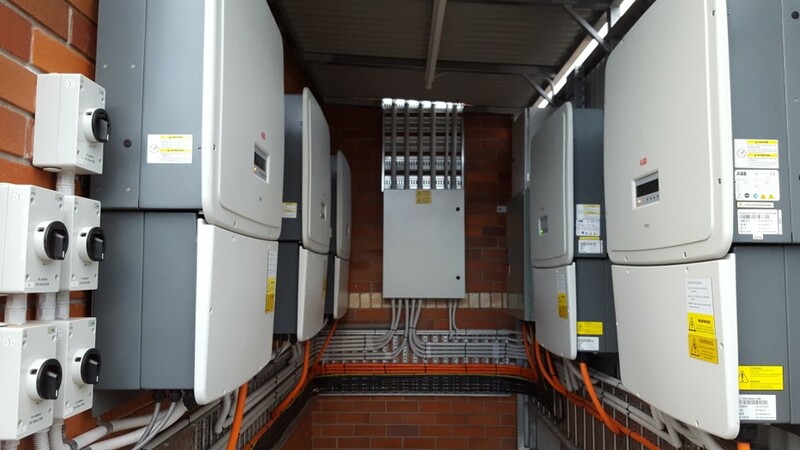 I forwarded the error notifications to Gem Energy and (despite the ongoing weather issues), a Gem Energy contractor was on-site within a 1-2 Business Days, with immediate rectification and reset of the system. Of the three quotes that you requested for me, Gem Energy called me Immediately, one of the others called me a week later and the third....never called at all. Having done my homework on your website, I knew exactly what I was looking for and Gem was able to tick all the boxes. 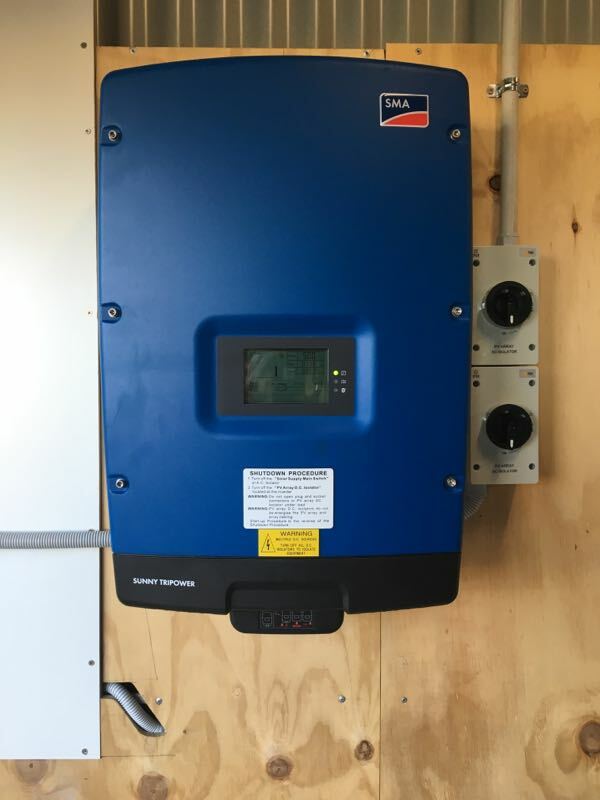 I opted for a 7.6Kw system with a 6 Kw Inverter with all parts coming with a 10 year warranty. I am very happy with the install and the communication through the entire process. They also put me in touch with a fantastic finance package. 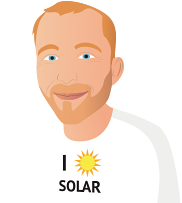 From all of the Horror stories that you hear about solar installs - mine was more like a fairy tale.